“Life is pain” is often the theme of a parent teaching a wayward teenager or a drill sergeant carving a soldier and in some ways, they are absolutely correct. As we make our way through life, we endure all kinds of pain from broken hearts, broken bones, tainted souls, and life-saving surgery. The majority of us know what it is like to endure the painful consequences of a car wreck. That includes the physical and the legal. However, most of the time we view emotional injury as more devastating. Below are a few famous artists that prove they identify by helping us sing away the pain. 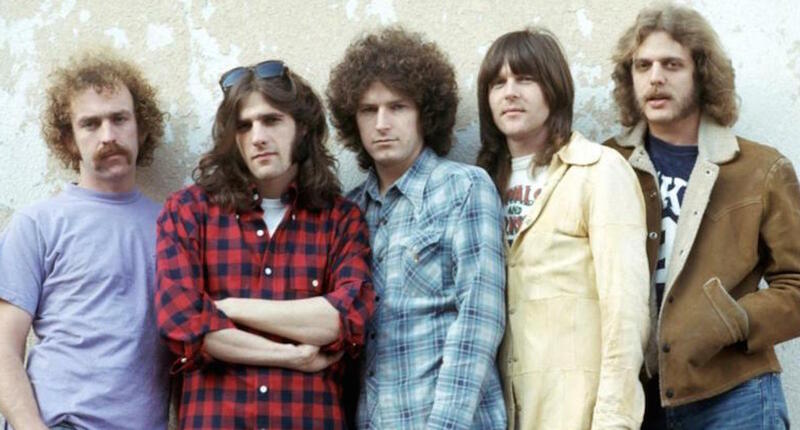 If you are one of the millions of people who grew up listening to the sounds of the Eagles, you will be more than familiar with Heartache Tonight. In this song, there is a common situation painted for us on the canvas of song. There is one on the hunt for love in a sea of already coupled lovers. Whether he/she finds it, as the song says, “there’s gonna be a heartache tonight.” This song speaks to all of us. We have all looked for love and went home empty or found it and lost it on the same night. Some of us manage to hold onto it for years and then tragically lose out. Either way, every member of the Eagles knew the lasting effects of a heartache and made sure they could help us sing it away. In every life, there are times when we question whether or not what we have been through has wrecked us beyond compare. Are we worth anything anymore? Has life finally tore us down so low that we are no longer of any benefit to the world around us? In his song, “Mended,” Matthew West shows us how to cry out for the healing of a heart that has been broken more times than we thought was even possible. His music brings us to perceive ourselves as something better than the damaged goods we see in the mirror. As life tears us down, West attempts to sing us back from the dead offering healing for our pain riddled selves. As we walk through the trials of living a human life, there will be moments that the healing we were expecting just doesn’t come. Anyone who has ever lost someone to cancer, lived on the streets, or suffered through a divorce knows how this can feel. Kutless addresses the very sensitive topic in their song, “Even If,” making sure that their listeners know that even if the healing doesn’t come, there is still hope. In a time of life where things look blacker than the cold depths of outer space, Kutless offers music that can give us the motivation to keep moving making this song a lifeline that stretches beyond healing to full restoration. Pain is a reality of life. We all endure our fair share. Some more than others. The next time you arrive at the crossroads of suffering in your life, turn to one of these three artists for a soothing balm on that aching heart.